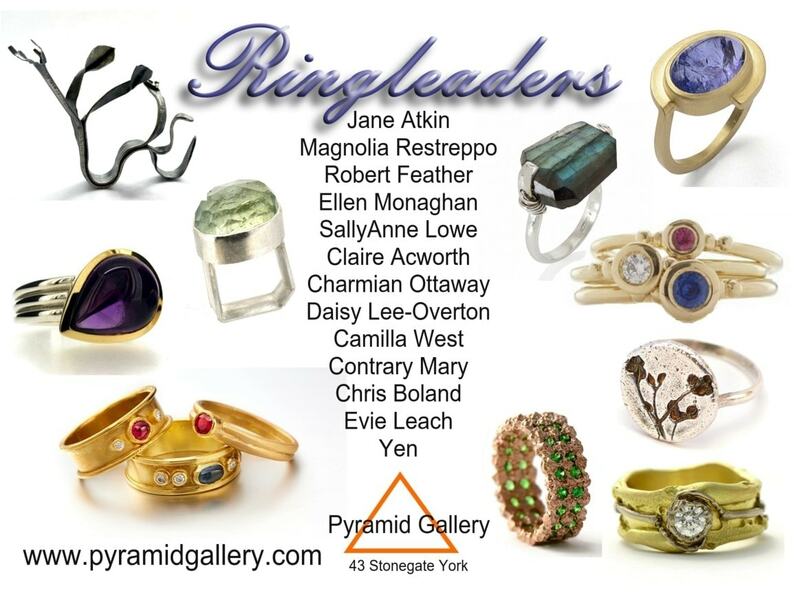 Our Ringleaders 2019 exhibition runs from 28th January – end of April. 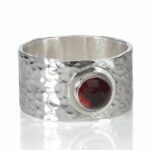 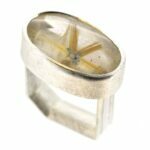 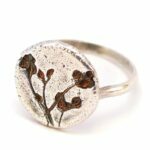 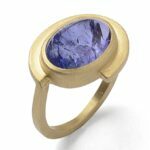 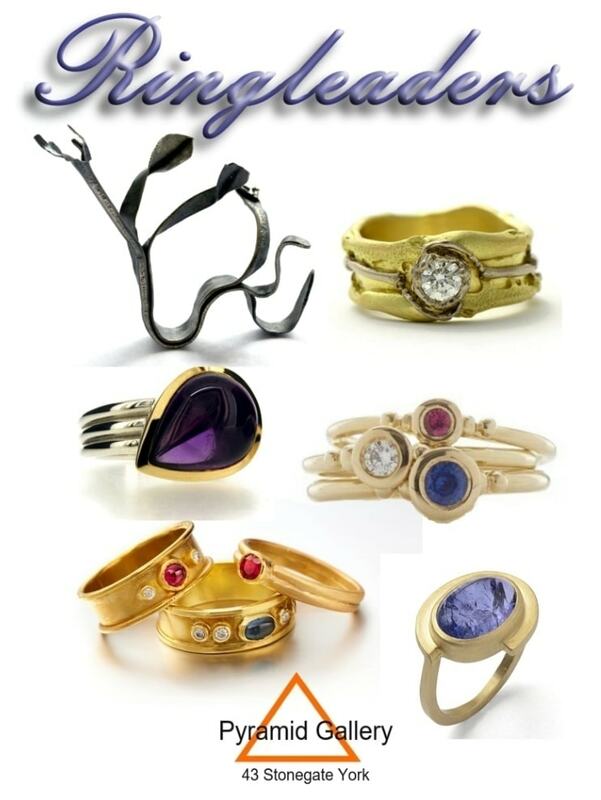 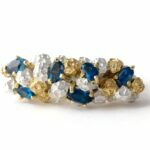 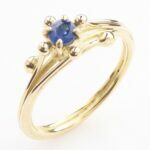 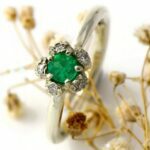 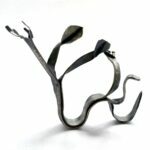 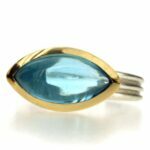 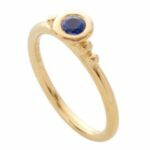 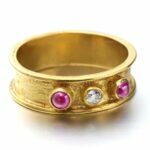 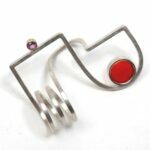 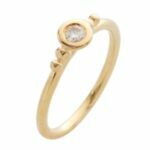 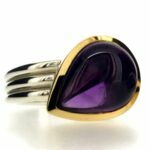 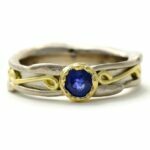 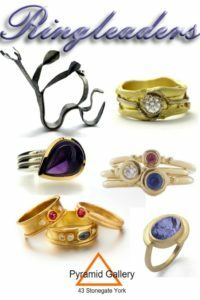 It features a wide range of stunning handmade rings and showcases the talents of British contemporary designer jewellers. 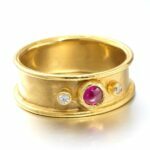 Featured below is a sample of Ringleaders rings, to see more please click HERE, or visit the gallery to see the full collection.